Point of View #10: Michelangelo’s Fortuna? 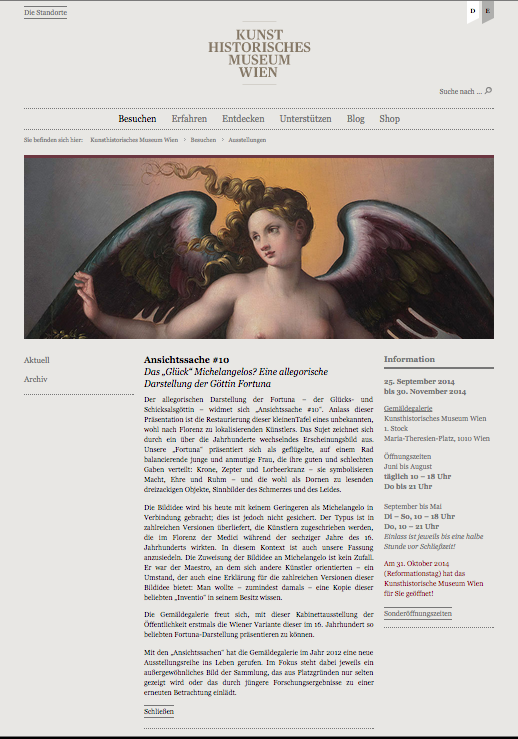 Temporary exhibition featuring the recently restored depiction of Goddess Fortuna and the special edition of a booklet about the curator’s and conservator’s insights into the painting. Read the German or English press release here. 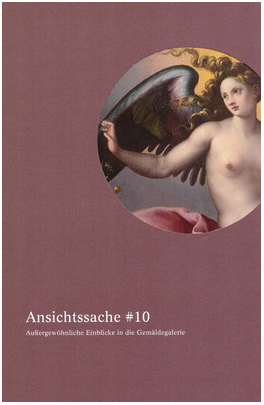 Special exhibition after the restoration project sponsored Getty’s Panel Paintings Initiative. 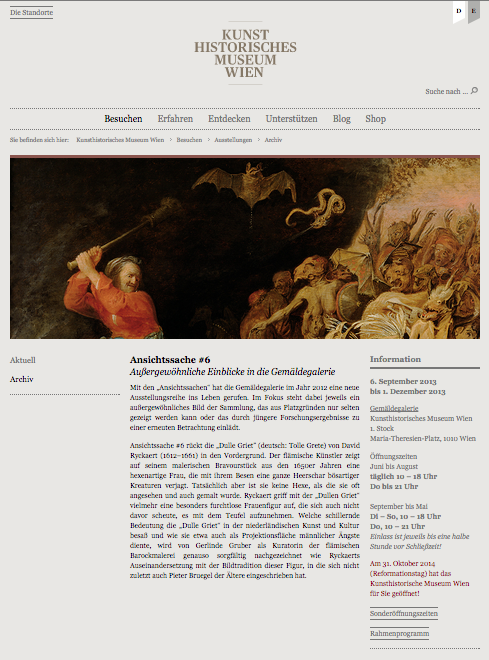 Read the German of English press release here. 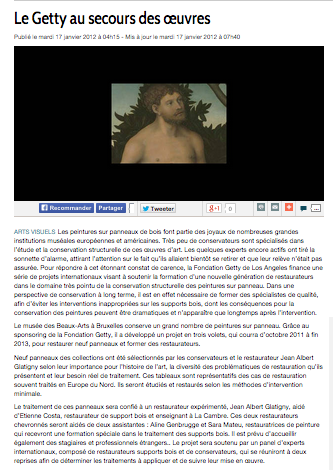 Fine Arts Museum of Brussels’ Press Release on their Getty Panel Paintings Initiative Project. 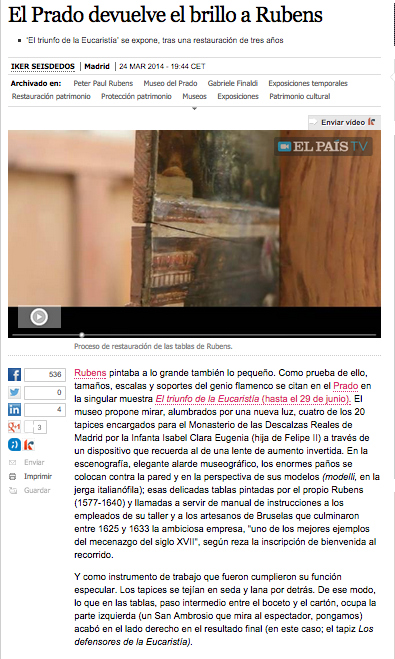 An insight on panel paintings from the point of view of a conservator specializing on their structural conservation. Point of View #6: Michelangelo’s Fortuna? Article on the conservation of a panel painting depicting Goddess Fortuna. 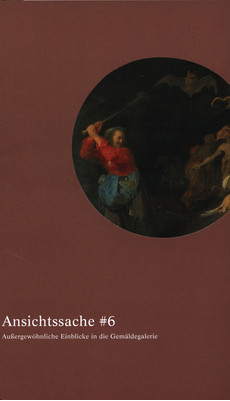 Article on the making technique of the fascinating Dulle Griet by David Ryckaert’s. 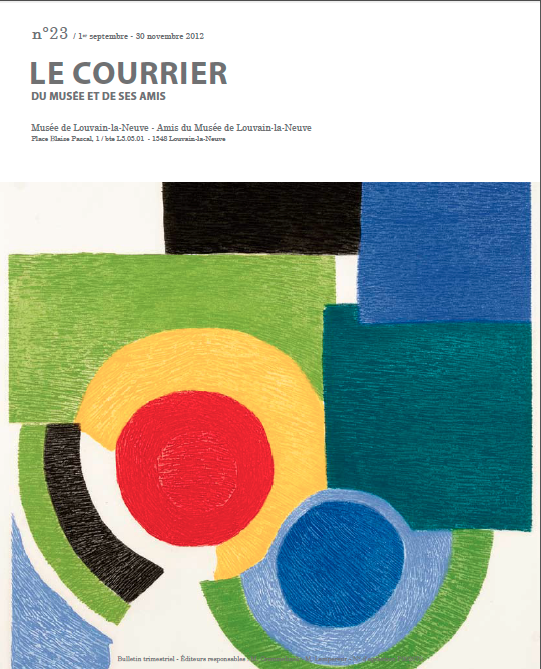 Download Le Courrier n. 23 here.